LIVE AND LEARN… HIRE AN INTERN! Who would you rather have working for you…someone who always thinks he knows more than you do, or someone who believes every word from your lips is the smartest and most interesting thing he has ever heard? Well, maybe that is an exaggeration; however, employing an intern should be considered when possible. Interns can be smart, motivated, quick learners (they’re already in school, right? ), take instructions well, have limited expectations, are eager, industrious, hard workers! They are grateful for the work experience, can be cheap (or free), and want to impress. An added benefit…interns don’t have years of jaded employment in the workforce with cranky supervisors telling them, “You can’t do it that way!” As an employer, you end up with an out-of-the-box thinker who may come up with some pretty unique and wonderful ideas. On the downside, interns may not be the most reliable people, but you can suss that out in the interview process. DO YOU HAVE A COLLEGE OR UNIVERSITY NEARBY? That would be the place to start looking. Contact the career placement office (or similar) or even the department for the type of intern you want (i.e., Want a marketing intern? Try the marketing department!). In addition, you can post to craigslist or on the campus website, if allowed. Also, try asking for referrals from friends or family members who might know someone with a kid in college looking for an opportunity. When your new intern starts, don’t assume she is going to know anything about what to do! Have some sort of “on-boarding” procedure, even something really simple and straightforward (i.e., here’s the bathroom, eat your lunch there, get here by 9 a.m., etc.). Divide the intern’s tasks into bite-sized pieces, easily understandable, easily explainable, easy to evaluate if she’s done the job correctly. Always layout your expectations and ask her to repeat them back so you know she’s understood. Intern gets at least one of the following: course credit, work experience, money, sometimes all three! Employer gets all of the mentioned benefits, as well as the good will of the intern, his family, his school, the community in general! See, you’ve done a good thing! 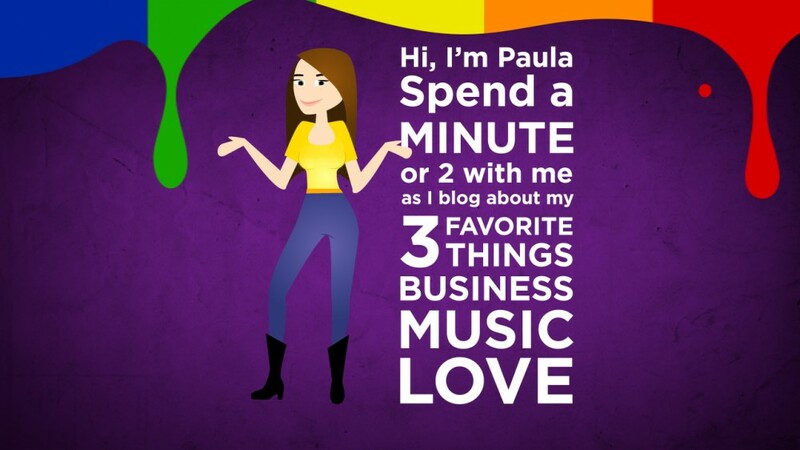 This entry was posted in Business and tagged advantages, intern, prepared by Paula Fargo. Bookmark the permalink. As an intern I’d like to say Thank You… as I’m sure you can imagine this spring it was especially hard to find an internship, I’m currently with a company that I LOVE but it is nice to know that there are other employers out there who like interns and are willing to give college students a chance!